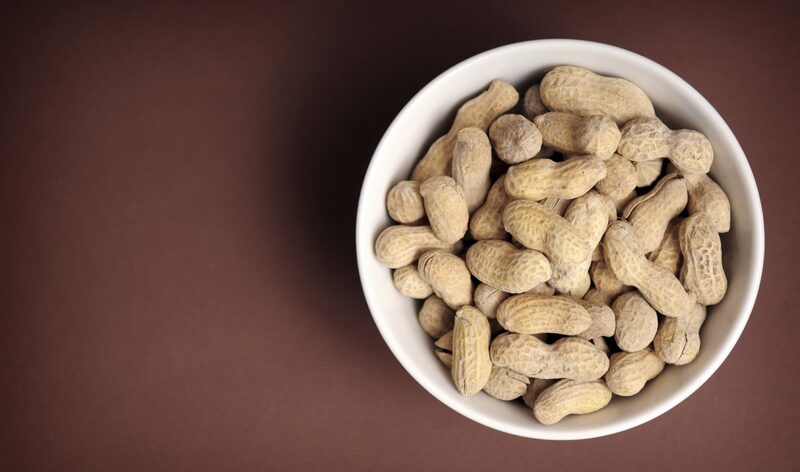 Showing even more promise in effectively managing the serious condition of peanut allergy, new research shows that exposure therapy treatment for peanut allergies may work even better if it is given to children earlier. Peanut allergy is a condition now affecting almost 3 in every 100 children. It is also one of the most severe food allergies. Peanut allergy is also the most common cause of food-related anaphylaxis death. 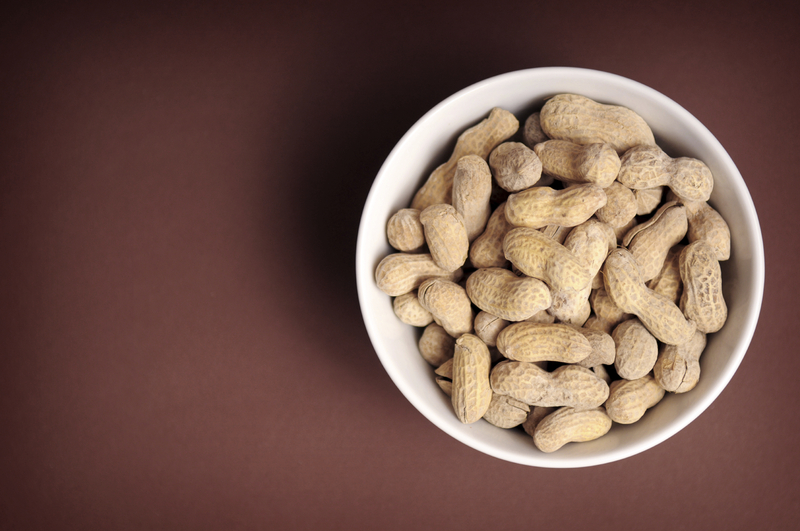 Currently, there is no confirmed treatment to prevent or cure allergic reactions to peanuts. In recent years, some exceptionally promising clinical trials have found that exposure to very small amounts of peanuts in a controlled environment over time can have a desensitising effect. The treatment is called oral immunotherapy. And the benefits from it (in those that respond to it) can build in a safety margin against inadvertent life-threatening exposure to peanuts. The research field into peanut oral immunotherapy is growing and now a new clinical trial has examined how effective use of this therapy early after an allergy diagnosis could be. In the study, 37 children aged between 9 months and 36 months old were given either high- or low-dose peanut exposure daily for around 29 months. After the end of the treatment period, and allowing for a month of following a peanut-free diet, peanut protein was added back into the children’s diet. The results were astounding (and it is very rare indeed for me to use that word when writing about research!). In around 80 percent of children given either treatment dose of peanuts, they were able to eat peanut-containing foods without having an allergic reaction. To put the newly developed tolerance to peanuts into context, the children in the clinical trial were 19-times more likely to be able to eat peanuts without a problem compared to a similar group of children with the allergy, but who didn’t have the treatment. This research adds even more evidence for proving the benefit of peanut exposure therapy. No matter how impressive the research outcomes, no one is suggesting that the allergy has been cured and peanut butter is back on the menu. It does mean that children can now live a life with a much greater safety margin against accidental exposure. Because of the serious dangers from intentionally exposing children to peanuts, the therapy should only ever be considered under direct medical supervision by health professionals such as immunologists and paediatricians.